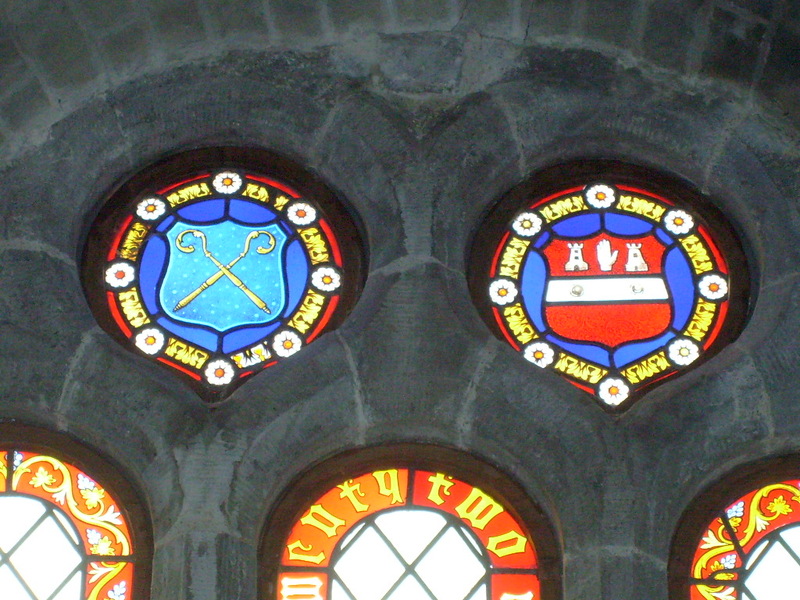 An inscription about the border of a stained glass window on the south wall of the nave of Clonfert Cathedral reads ‘In memory of Ludlow Lord Riversdale, for twenty two years Bishop of Clonfert and Kilmacduagh, died AD 1861.’ At the top of this window, set in a decoratively bordered blue circle of stained glass, is the arms of Bishop Tonson, depicted as ‘Gules, on a fesse Argent two pellets, in chief a dexter hand couped at the wrist, between two towers Argent.’ In a second circle of stained glass at the top of the same window, to the left of Bishop Tonsons arms, is set the arms of the Bishopric of Clonfert ‘Azure two crosiers indorsed in saltire Or.’ On the centre stained glass panel below the arms is a lozenge in which is depicted a Protestant Bishops mitre, below which on a scroll reads ‘Pasce Oves’, the same motto that appears below the seventeenth century Bishopric arms of Bishop Wolley. 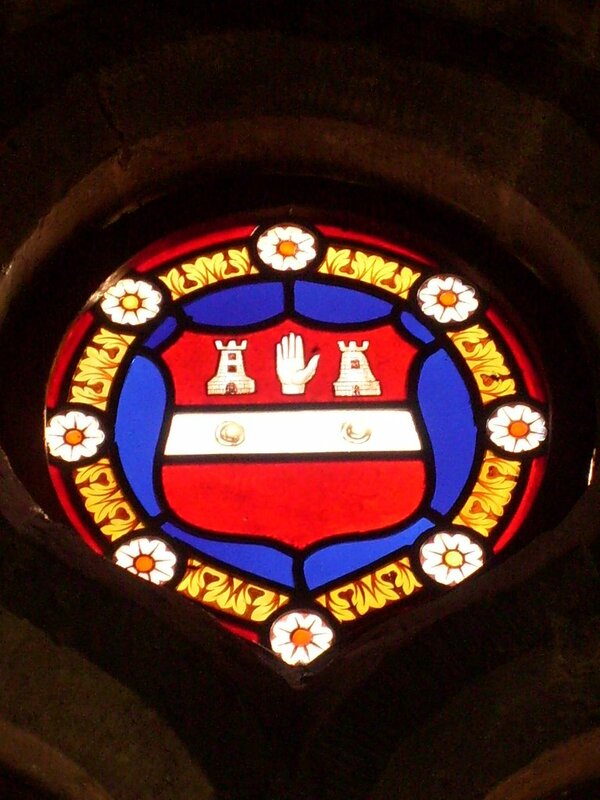 The arms of Bishop Tonson. The family of this Bishop descended from Richard Tonson of Spanish Island, Co. Cork who obtained a grant of lands in that county in the reign of King Charles II and according to Debretts ‘had a confirmation of the arms of Tonson, as now borne, from Sir Richard Carney, knt. Ulster King of Arms, dated 10 June 1656.’ Richard Tonson, grandson of this Richard Tonson, having no heirs, bequeathed his property to his mother’s cousin William Hull, who took the surname of Tonson. The title Baron Riversdale of Rathcormac, Co. Cork was created in 1783 to which was advanced this William Tonson, Lieutenant Colonel, 53rd Regiment of foot, Member of Parliament for Tuam and later for Rathcormac. Rector of the parish of Aherne in the diocese of Cloyne, Ludlow Tonson, described as an eminent preacher, was appointed to the vacant see in 1839. In 1848 following the death of his brother William, Bishop Tonson succeeded to the title of Baron Riversdale. He died on the 13th December 1861 and subscriptions were raised among his friends thereafter to erect an eastern window and four side windows in the chancel of the Cathedral of St. Flannan. 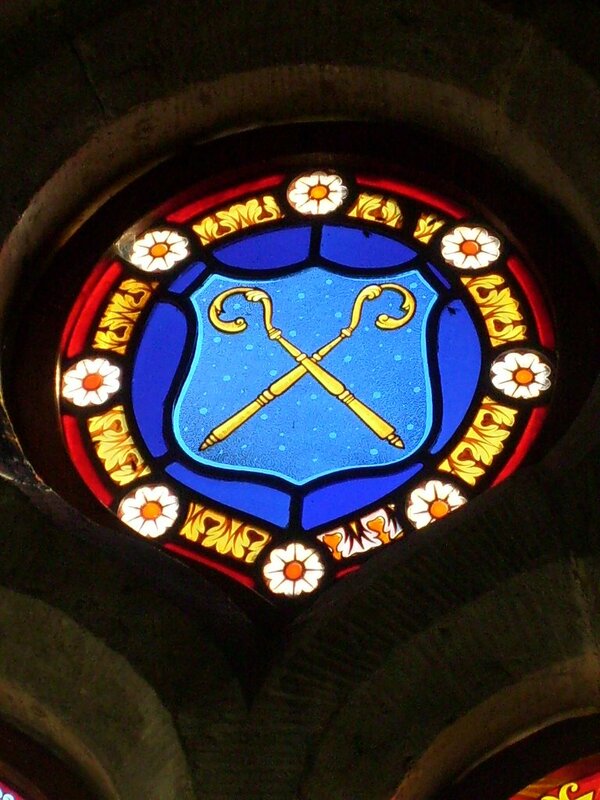 [iii] The title of Baron Riversdale of Rathcormac became extinct on the death of Bishop Tonson. [i] The Royal Kalendar and court and city register for England, Scotland, Ireland and the Colonies for the year 1840, London, 1840, p.380. [ii] Collen, G.W., Debretts Peerage of England, Scotland and Ireland, revised, corrected and continued.’ London, 1840. p.614. 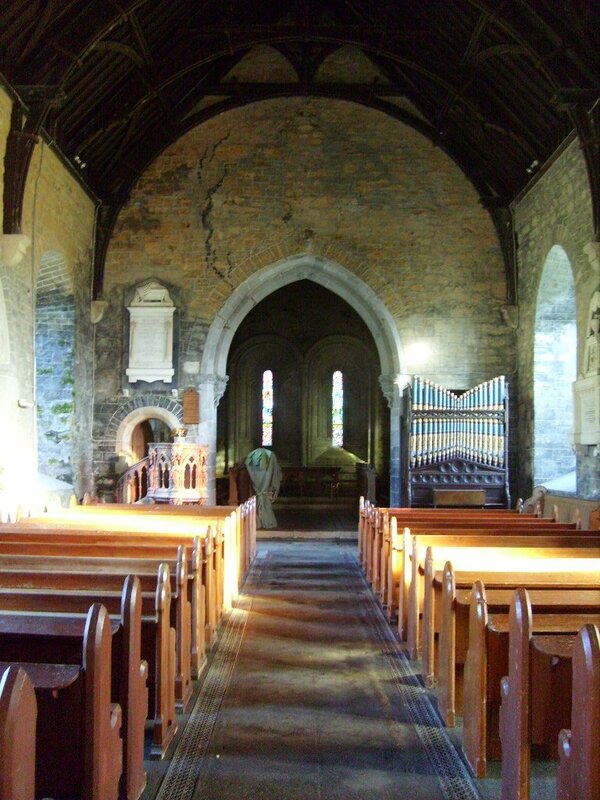 [iii] Cooke, E.A., The Diocesan History of Killaloe, Kilfenora, Clonfert and Kilmacduagh AD 639-AD 1886.